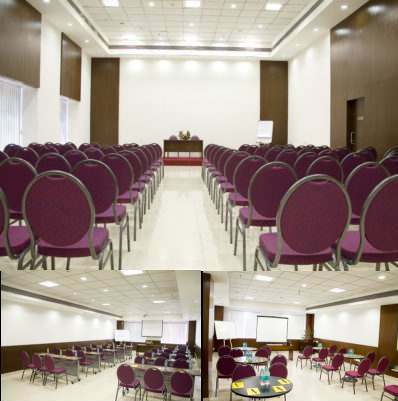 We’re in the business of providing event space for training sessions and employee induction programs in Bangalore. Our clients design, organize and conduct their own induction programs. 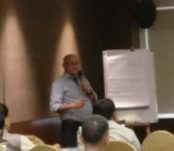 Looking for Training Venues in Bangalore? Fill in the form below to get a quote. However, based on our experience handling these events, we do know that small to medium businesses who are planning training sessions for the first time need some help in creating a structured induction program. You probably hired these new employees because they know how to do the job, or are capable of learning on the job. We don’t know your company and business as much as you, so you can explain that better than anyone else. The part of the induction that this blog post focuses on is getting the new employees to fit in, meet their new colleagues, and understand your company culture. 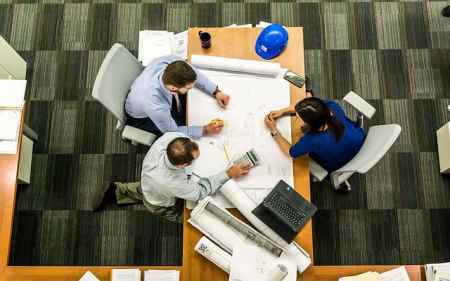 This is a set of tips or a checklist for conducting employee induction programs, and possibly to improve the induction experience for the participants, if you already have an existing program. 1. Arrange for transportation and hotel stay for new employees, if required. People come to join new jobs in Bangalore from all parts of the country. It’s a new city and an unknown location for many of them, and getting to the venue on time is rather scary for someone who’s already sweating about what’s going to happen during the training. The induction program has to make them feel that it’s easy to get to work, so arrange for local transportation from different parts of the city to the venue. Anyone who’s coming from another city or wants to stay overnight close to the venue should be provided hotel accommodation. 2. Venue and seating arrangement based on number of participants and type of training. We’ve got nearly a dozen training venues of different sizes, for sessions involving 50 to 250 participants. 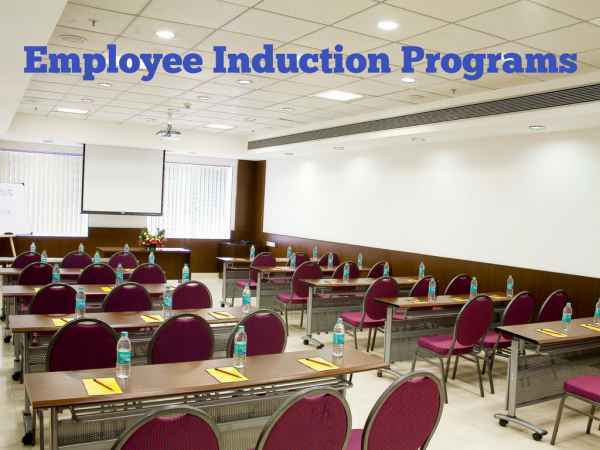 The choice for an induction program should be based on the number of participants, the type of training to be provided, and the preferred seating arrangement. 3. Catering similar to the meals you provide for employees. 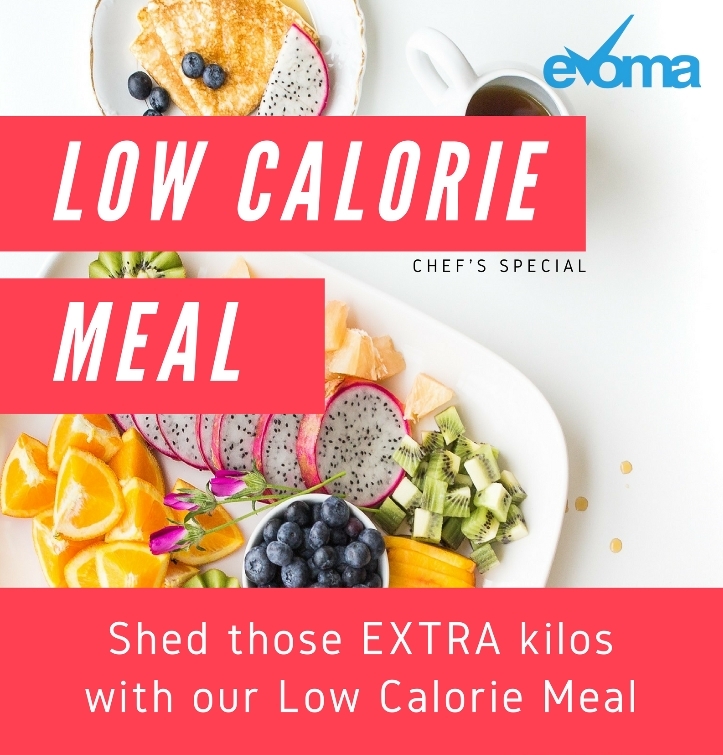 We have an award-winning Chef who is often on TV providing cooking tips for healthy and tasty food, so the kind of meals your new employees will get at Evoma will leave them wanting to come back for more inductions. But the food you should provide at an induction program is the kind that your employees will be eating on a daily basis once they start work. Explain to our catering team what is your company’s food experience, and we’ll serve up a similar menu for breakfast, lunch and tea, so they get an induction into the food they will be eating every day. For the record, Evoma also provides on-site meals and outdoor catering arrangements including delivering packaged lunch meals in Bangalore for hotel guests who are on site visits. We also offer full-service executive dining room (EDR) setup if you have clients coming and you want an impromptu kitchen with high-end dining and serving from a 4-star luxury hotel at your site. 4. Hire a trainer if you or one of your senior executives can’t do it. Conducting induction programs requires training skills and deep knowledge of your company, industry and the business processes that the employees need to learn. 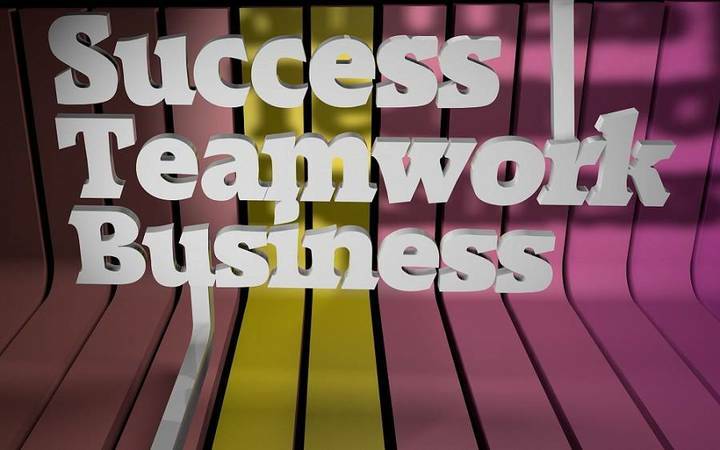 If you don’t have someone on your team to do this, then hire an expert trainer who specializes in corporate induction programs. We can connect you to HR agencies who will help you do this, in case you need an expert trainer to recruit, hire and train new employees. This is part of the array of business support services we provide to Evoma clients through our partner companies that include HR, IT, web design and development, legal, finance and accountancy, marketing and sales, etc. 5. Share your company culture. This is the part where you explain to your new employees how they are expected to look and behave while at work. This includes1 the dress code, conversational do’s and don’ts, such as should you call your seniors by their first name, or Boss or Sir? Explain the commonly agreed upon behavior regarding music, food and meals within the office workspace, use of office equipment and facilities for personal use, etc. Most importantly, explain the limits of personal interaction with coworkers to ensure no discrimination rules are broken. Explain the labor laws that apply, and what they have to do to maintain health and safety. One of the key aspects of company culture is work hours vs performance. How many work hours per day, and does the company expect employees to clock in for an eight-hour day starting at a specific time such as 9 a.m., and work until a set time such as 5 p.m.? Or are you expected to put in as many or as few hours as you want, on condition that the work gets done? 6. Share the goals of the employee induction program. Before you proceed with the actual training content of this induction program, explain what the goals are. What is each employee expected to be able to do as a result of this induction? This is important not only to ensure they know what they should focus on and learn, but also for feedback at the end to judge how successful the training provided has been. 7. Call your CEO or one of the top leadership to share your company vision and mission. Just as sharing the company culture ensures that employees are able to fit in, a rousing welcome speech from your CEO or MD will make your new employees feel valued and a part of the new organization they have just joined. It’s important they be motivated and feel like they’ll be doing something important, and everyone from the CEO down knows who they are. Just the fact that they have met the CEO will be a morale booster. The CEO’s vision is what should be driving them forward in everything they do, and the mission is what your new employees should be looking to accomplish through all their work, activities and plans. 8. Presentation about the company’s history. They may know a bit about the company they’re going to work for, but you must provide a detailed presentation of the company’s history. Start from the founders – how they started the company, and every major milestone along the way. 9. Market data and in-depth information about the industries your company serves. Before your new employees can start working on products or services with customers, they need to know about the market and the role your company plays in it. Evoma, as an office space provider, is part of the real estate industry in Bangalore. We serve startups and SMEs, so we have a role to play in the startup economy in Bangalore, as well as the SME sector. Enterprise customers such as banks, automotive manufacturers and aerospace manufacturers make us a part of these industries. 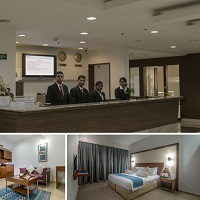 Our business hotel in Bangalore is a part of the hospitality industry, as are the event venues and restaurants on-site. 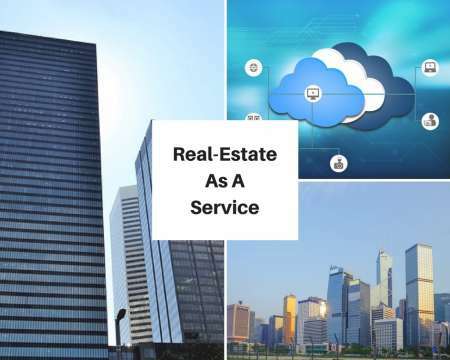 New customer support and sales hires at Evoma are expected to know about these verticals, since they have to speak knowledgeably with clients who are considering Evoma as a service provider. Our own induction process is more focused on coaching and on-the job learning than formal training, but we do provide printed manuals and digital playbooks for new employees as reading material. 10. Product information and hands-on demonstrations. 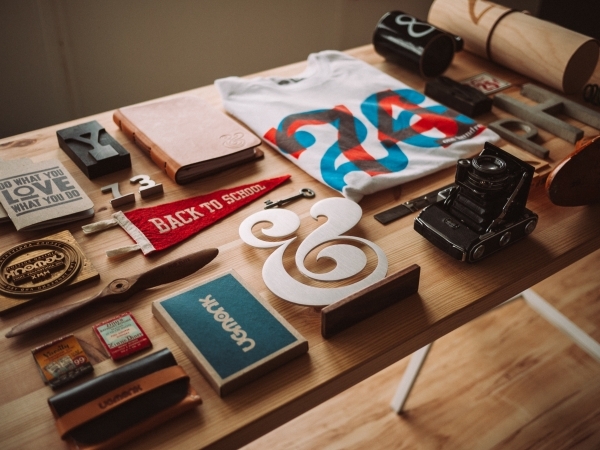 The last and final item on the induction program checklist is product information. Specifically, employees need to know product specs and usage, so they understand how it works and what to say to customers. In addition to slides and presentations and brochures, the best way to train new employees is to make them use it. A hands-on demonstration of product usage followed by practical sessions where employees use the products is extremely effective.